The honest and ‘what he feels’ account of Indian cricket, particularly between 1989 and 2013, has been meticulously penned by none other than the Master Blaster himself in his autobiography ‘Playing It My Way’ released recently at a star-studded event in Mumbai. Interesting anecdotes right from his birth to his elder brother Ajit giving him first bat in hand to the contributions and sacrifices made by his parents and other family members to his coach Ramakant Acharekar, everything has been accounted neatly and precisely by Sachin Ramesh Tendulkar exactly an year after he bid adieu to the game which he ruled for nearly quarter century. Not only this, the man whom cricket loved back also gave vent to his views on various controversies that rocked the cricketing world during his playing days. 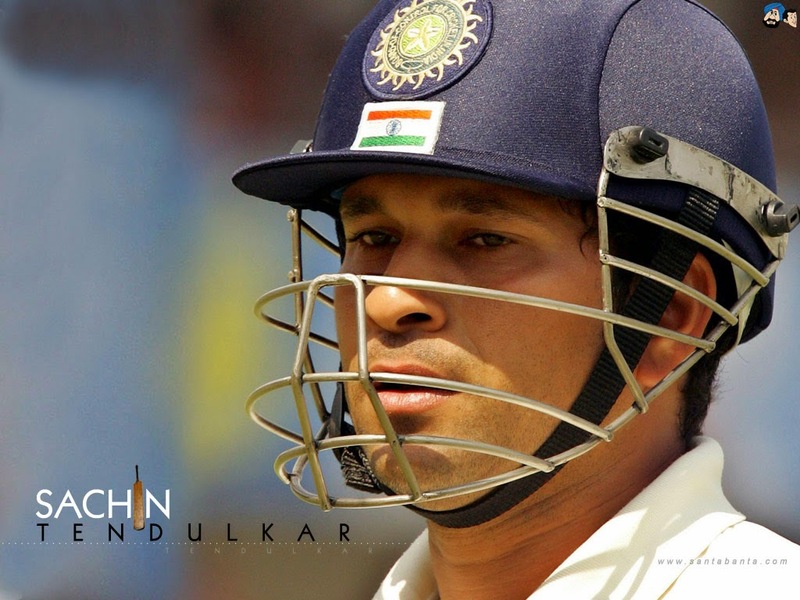 From his first test match under K Shrikanth in 1989 to his last white-coloured outing in November, 2013 under Mahendra Singh Dhoni, Sachin gave an insight into his life to the millions of his fans across continents (except few ones like Maria Sharapova I suppose). However, one question that comes to my mind is was there any need for him to come up with an autobiography? Was it needed for a cricket fan to know all what he ‘feels’? The answer is probably a big ‘NO’ because for the past 24 years, each and every media has been inundated with various stories about how he took to the Gentleman’s Game, his contributions between the wickets and his extraordinary achievements. So what was the purpose behind SRT coming up with his own version of his lifecycle. I think after saying goodbye to the game a year ago, he must have felt that the world needs to know about his views on various scandals and controversies that brought disrepute to the game. From Chappellgate to Monkeygate to match fixing scandal to the famous incident of SRT being accused of ball tampering, he has opened a pandora’s box of his views and comments on all these things. Probably he wanted to tell Greg Chappell as to how he (Chappell) ruined Indian cricket, or he wanted to show the real mirror to Ian Chappell or tell his side of the story about Monkeygate incident. Also, probably he wanted to settle scores with Mike Dennesse, the umpire who reported about Sachin involved in ball tampering or he wants to throw more light on the match fixing scandal. It is true that going by the respect this great man has earned over the years because of his sheer talent and hard work, his words will be treated as the last ones and that there will be no argument whatsoever on this. I fail to understand what Sachin has achieved by coming up with his autobiography. He has done nothing but raked up the issues which were wiped out from the minds of cricket lovers and this will further dent the common man’s interest in the game. After all, game is above any individual, right!